Jaguars spend much of their time on the ground. They use their padded paws to move silently through the forest floor. They can climb trees to hunt or rest. 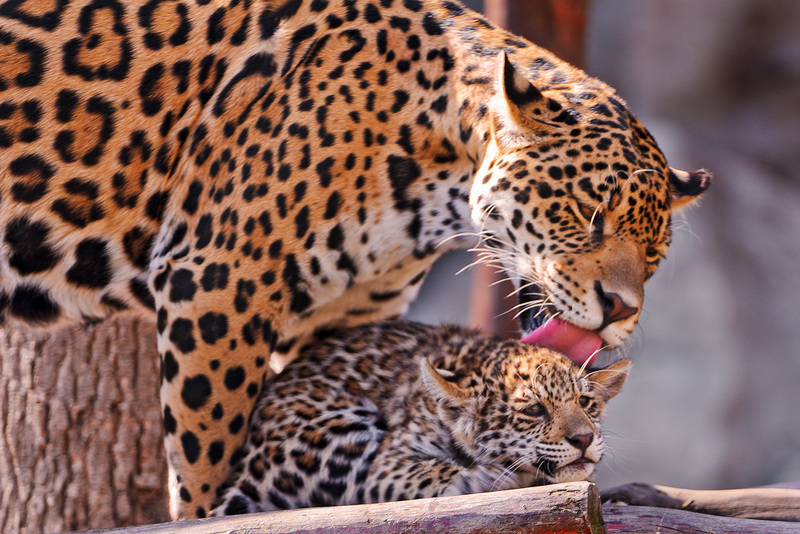 Jaguars can reach up to 6 feet in length-from their nose to the tip of their tail. Jaguar spots are broken rosettes, not true spots like leopards. The rare all-black jaguar is what we commonly call a panther. 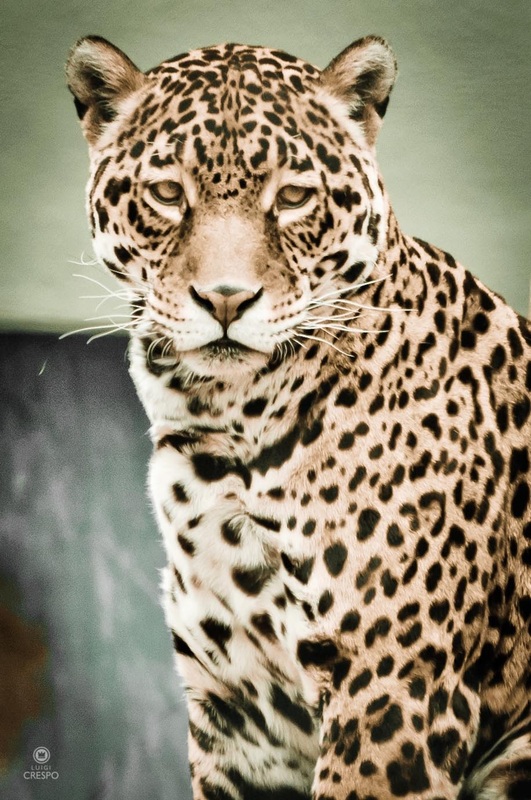 Jaguars are mostly nocturnal hunters. 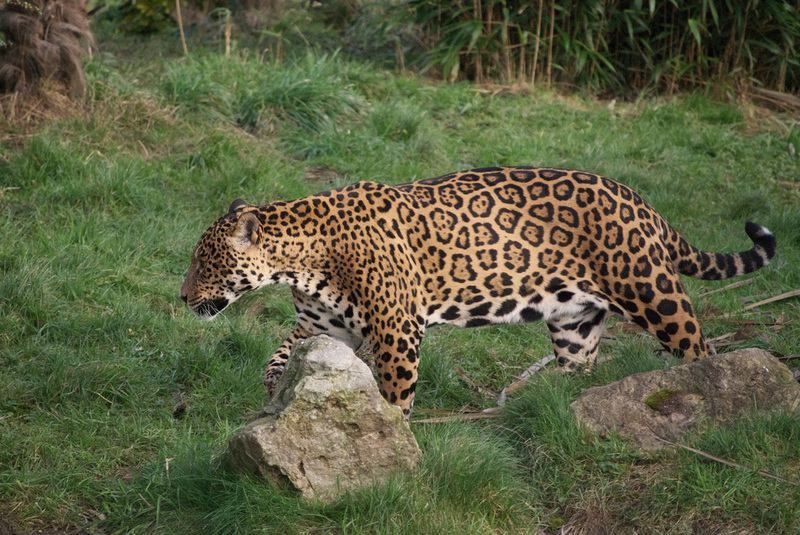 Jaguars eat animals such as squirrels, birds, tapir, and even monkeys and other tree-dwellers that wander to lower branches. Jaguars will even eat fish and turtles.